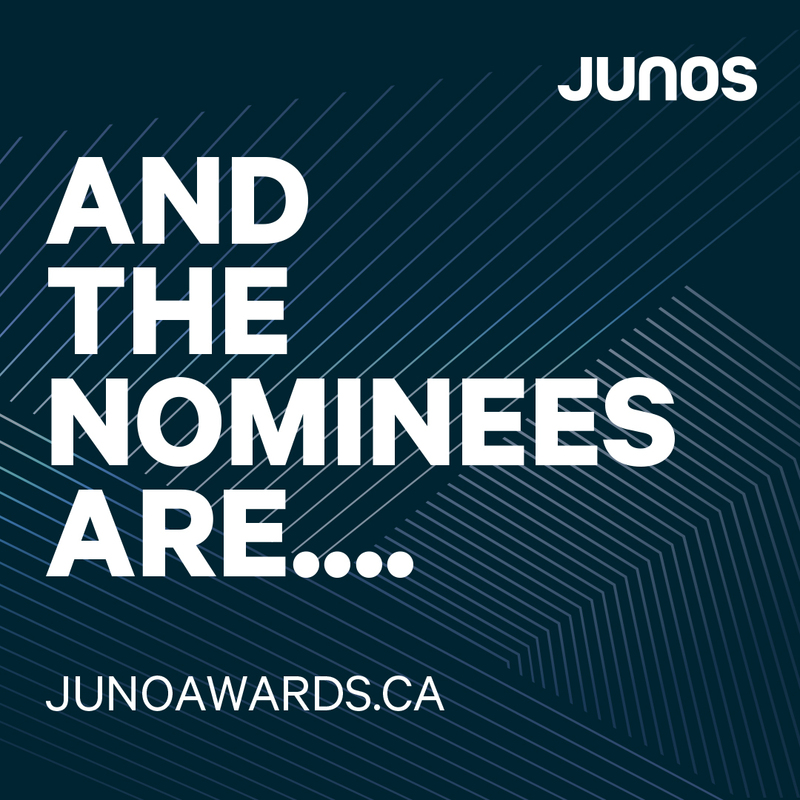 The nominees for the 48th Annual JUNO Awards are here! See the full list of 2019 JUNO Award Nominees. Three-time JUNO winner Shawn Mendes leads the pack with six nominations, including JUNO Fan Choice Presented by TD, Single of the Year, Album of the Year Sponsored by Music Canada, Artist of the Year Presented by Apple Music, Songwriter of the Year Presented by SOCAN, and Pop Album of the Year. 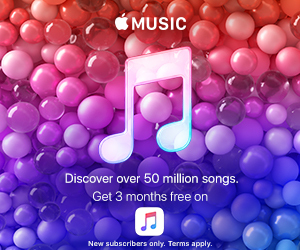 Ten-time JUNO winner The Weeknd follows closely behind with five nominations including JUNO Fan Choice, Single of the Year with past JUNO winner Kendrick Lamar, Album of the Year, Artist of the Year and R&B/Soul Recording of the Year – an award he has won four times previously. First-time nominees (and broadcast performers) bülow and Loud Luxury both received 4 nominations each. Alessia Cara, Bahamas, Hubert Lenoir, KILLY, Michael Bublé, Three Days Grace, and Tory Lanez each received three nominations. In total, 182 artists were nominated in 42 categories including 76 artists first-time nominees.